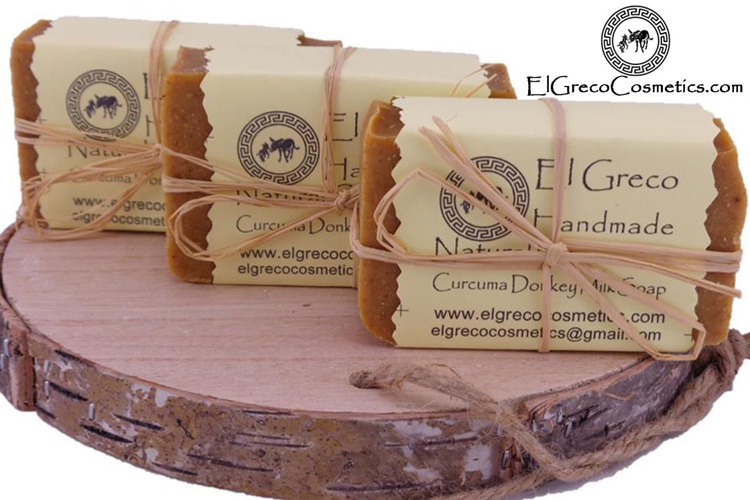 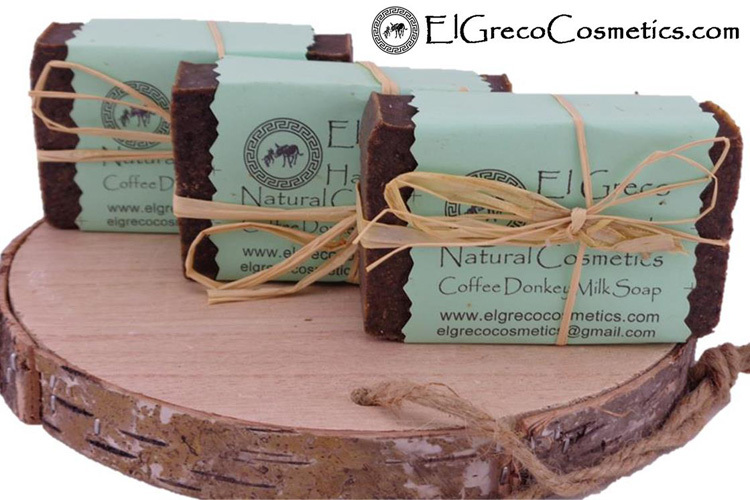 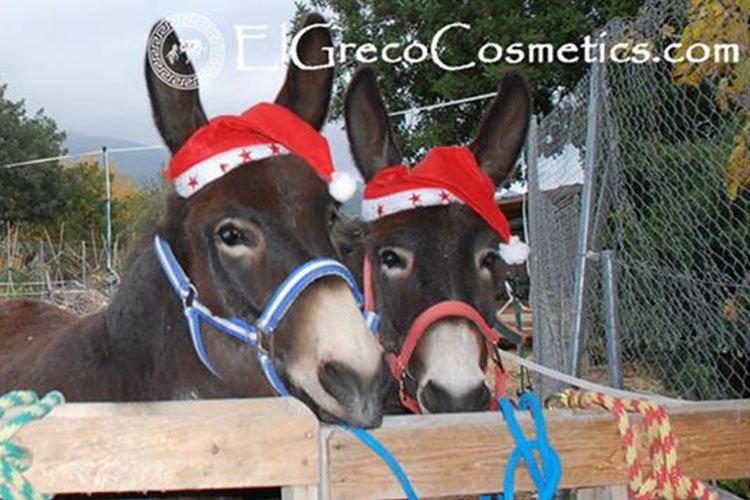 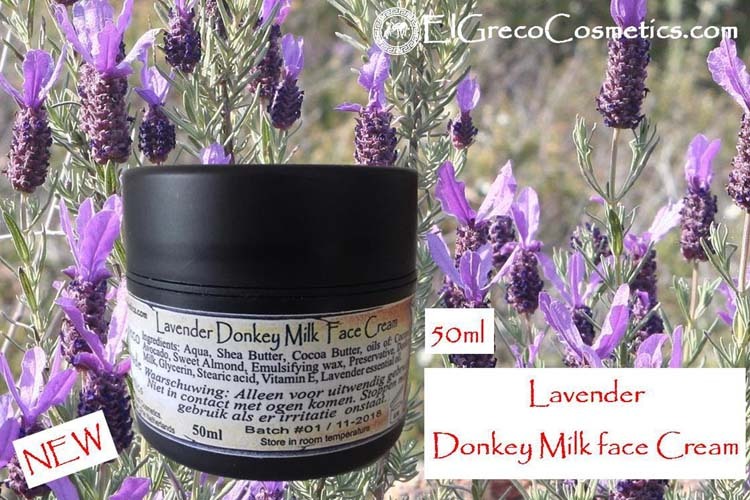 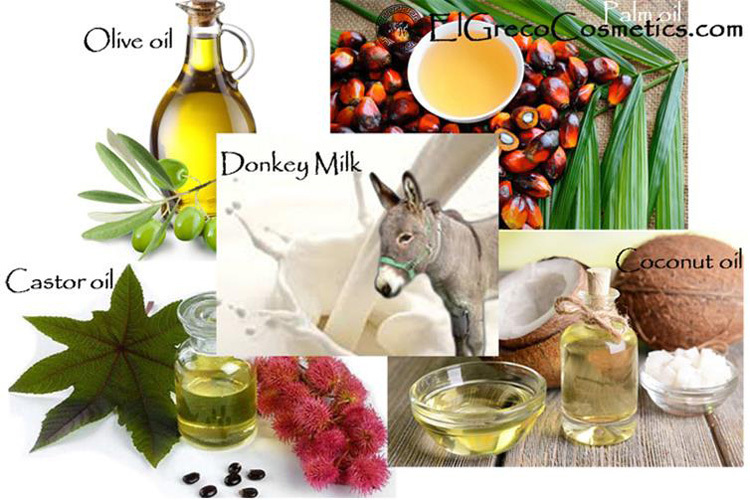 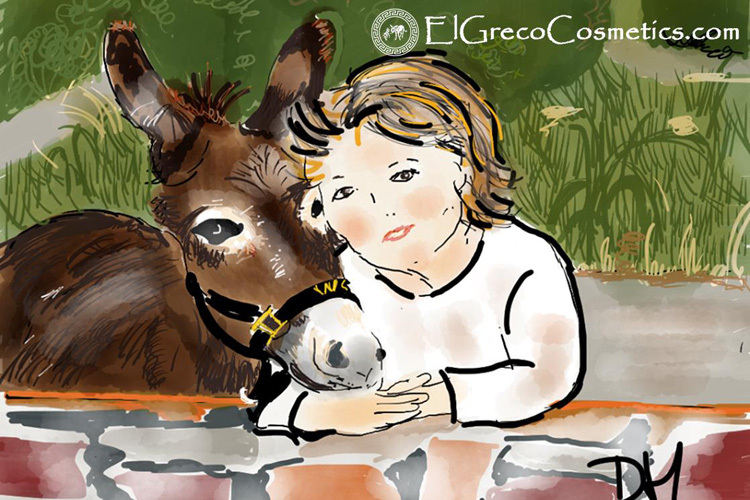 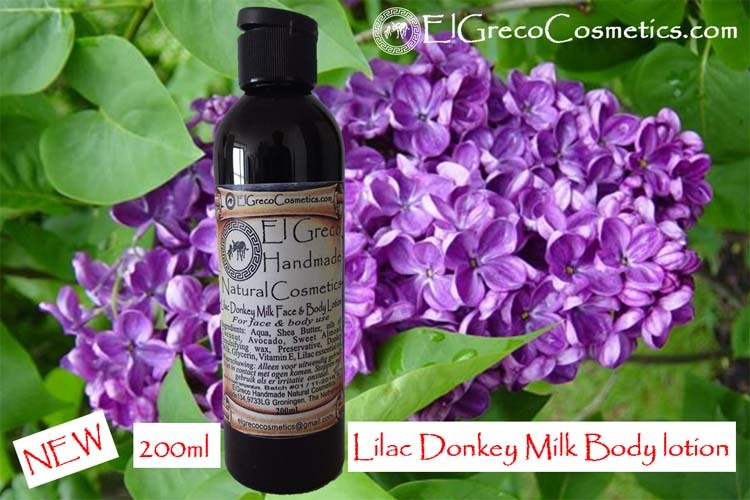 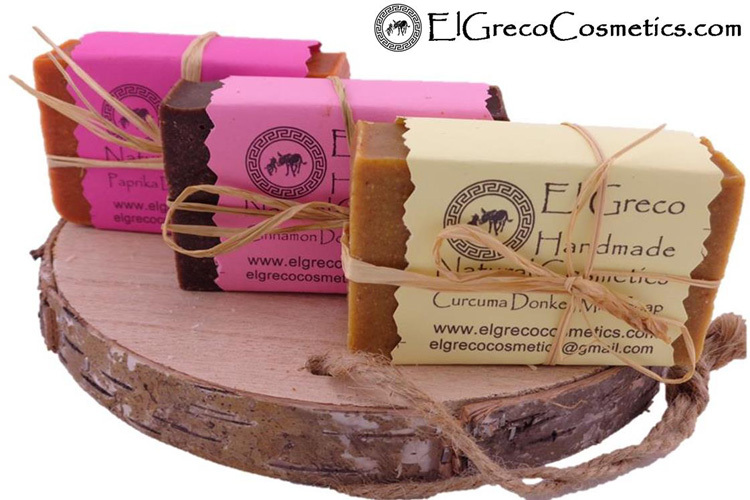 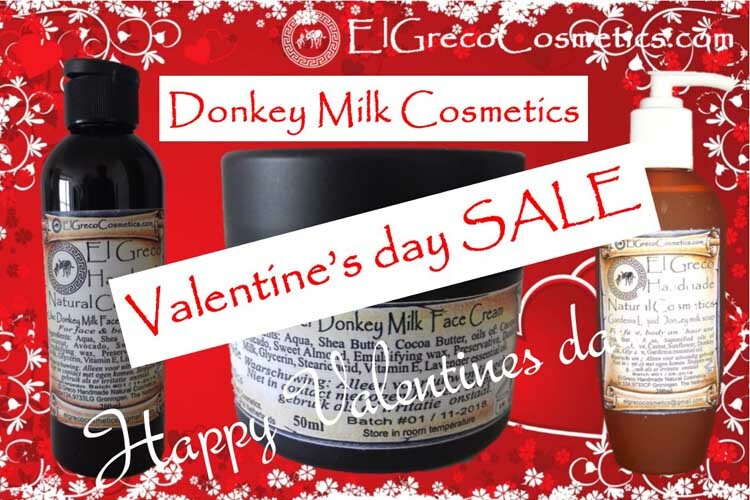 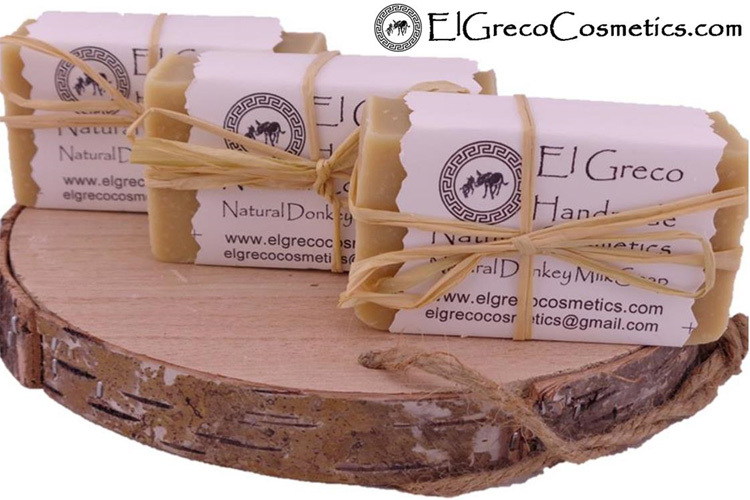 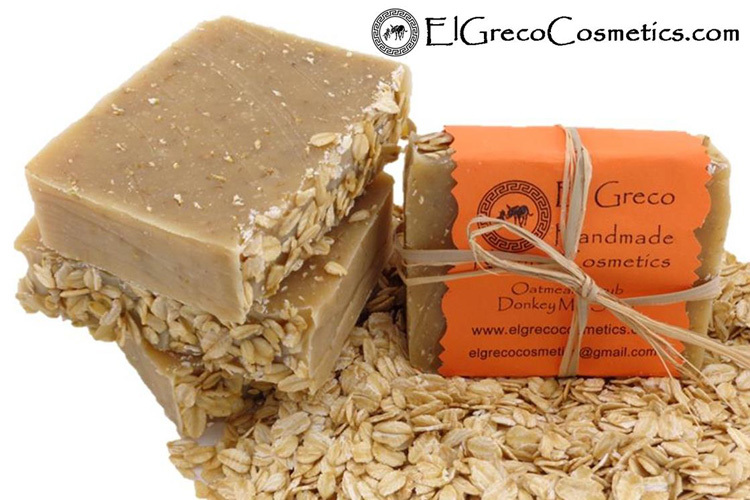 Donkey milk soaps. 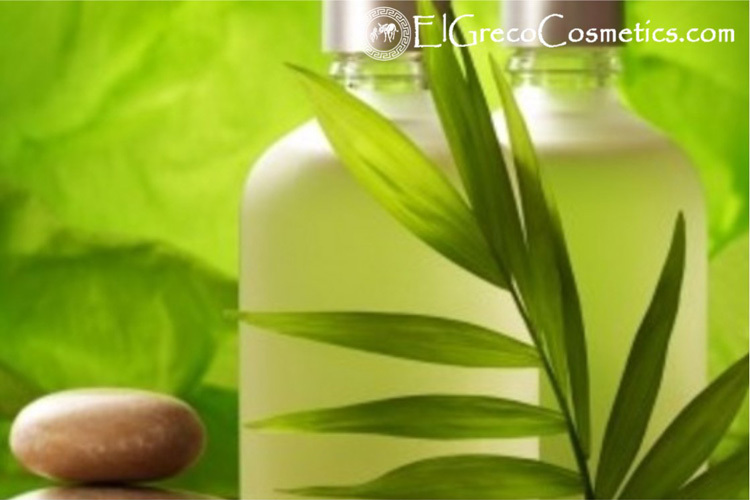 What are the beauty benefits of? 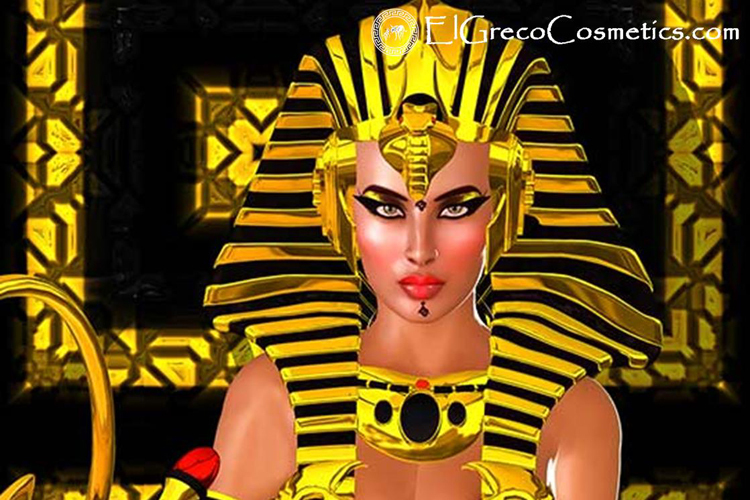 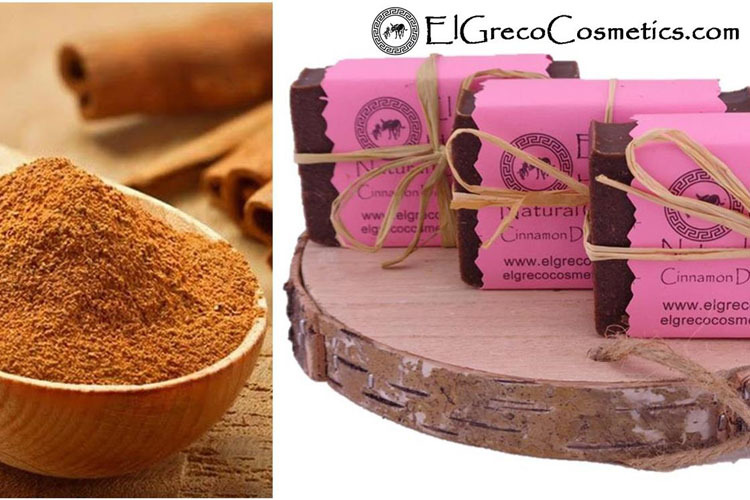 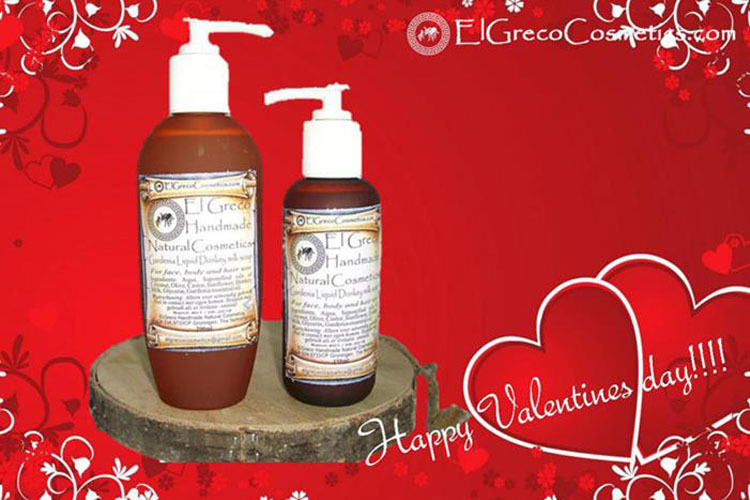 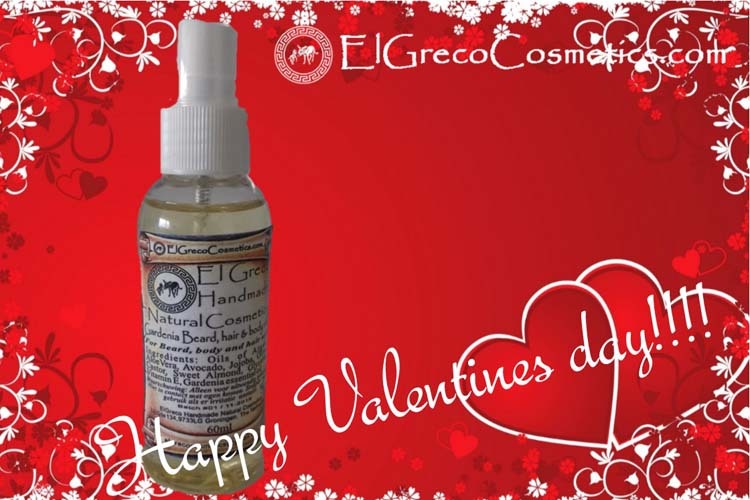 The amazing beauty benefits of Handmade Natural Cosmetics.